This feeling is what I’d like to call Impostor Syndrome. Impostor Syndrome occurs when you are incapable of seeing just how fabulous you truly are. Caltech Counseling Center defines it as “a collection of feelings of inadequacy that persist even in the face of information that indicates that the opposite is true.” Other words for Impostor Syndrome are insecure, doubtful, self-conscious, and hesitant. It is human nature to doubt oneself. Being confident in everything that you do is tough. 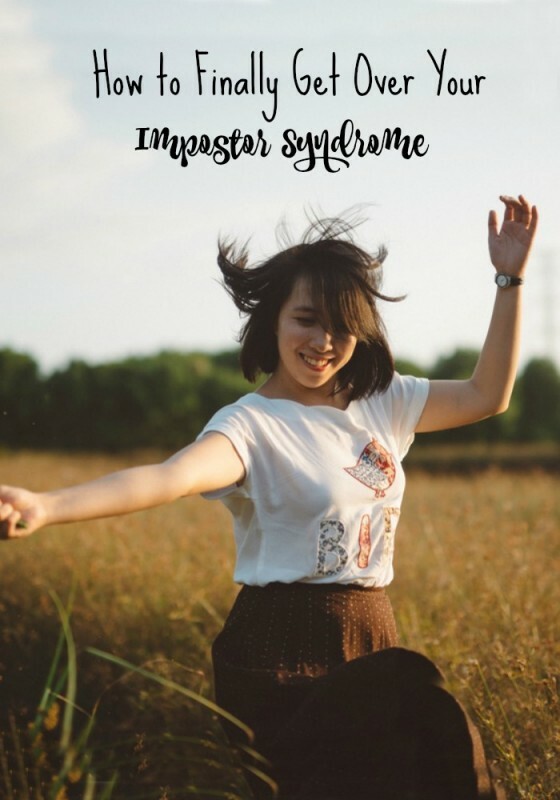 If you have been facing Impostor Syndrome, it is best to try to rediscover your confidence. Grab a pen and paper and sit in a quiet spot. Turn off any of the negativity you have in your head about yourself. Now is the time to focus on the things you admire about yourself. It can be anything from your personality to the way the color blue looks on you. It is important, to be honest, and capture even the little things. Have you ever helped a friend out or found that you are great at online chess ? Write it down! This list is going to be your source of self-love. It will serve as a reminder to you that you truly are amazing. Have you ever heard the saying “fake it til you make it?” Well, it is true. When you find yourself in a critical role turn on that knob and pretend that you know what you are doing. Faking it will allow yourself to relax and realize that you do know what you’re doing. Your confidence is only being hindered by the self-doubt you have swarmed in your head. Take a moment to describe all of your accomplishments and accept the fact that they did happen. It is important for you to tell yourself that it wasn’t a chance of luck, it was one hundred and ten percent you. If it helps, research people you admire for their accomplishments. Research your role models and their life before their successes. You will be sure to see that they were once in your shoes too. Take a second each day and just look around. Look at all of your accomplishments, the things or people you are most proud of. Look around and just smile, because you deserve it. Don’t even dare think that you don’t, because if you were not worthy of the things you have then you wouldn’t have them and that is the honest truth. One of the best ways to lift your spirits is to go on YouTube and listen to motivational speakers. They will cover everything you have either doubted, were insecure about, or just curious too. Burn a CD with some of their work to keep in your car during those rough mornings or keep quick clips on your phone for times that you need to remind yourself of your value. You can even look up local speakers in your area for events. A part of loving yourself is investing time in your well-being. Try to take the time to pamper yourself at least once a month. You can go to the spa and get your nails done, visit your favorite store for some new shoes, go out with some friends, or just find a nice relaxing place to read your favorite book. It doesn’t matter what you choose to do, as long as you are making yourself selfishly happy for once. You can overcome the Impostor Syndrome and fully embrace your inner awesomeness by following the tips above. Sometimes all you need is a reminder of how great you are. Interested in learning more about getting over your impostor syndrome? Be sure to read Overcoming Imposter Syndrome.